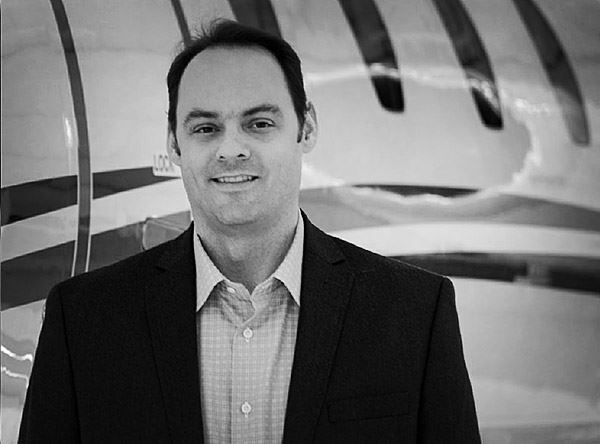 Reggie Arsenault leads Jeppesen’s global General Aviation business. He has been with Jeppesen over 10 years leading various segments of Jeppesen’s go-to-market teams including both commercial and business aviation. His primary duties include leading the sales and service organization and defining the go-to-market strategy for the general aviation market. These solutions include: mobile solutions, avionics services, and training solutions. Prior to Jeppesen, Reggie worked at Pratt & Whitney as a Program Manager and also worked in flight operations for United Airlines and FedEx. Reggie holds a Bachelor of Aerospace Science from University of North Dakota and a Master of Science in Information Technology from Regis University. Reggie is a commercial rated pilot in single and multi-engine aircraft. Outside of Jeppesen, Reggie is an active committee member with NBAA (National Business Aviation Association) and past board member and Chairman of the Colorado Aviation Business Association (CABA). Aviator and entrepreneur, Iver has spent more than 20 years in general and business aviation. He specializes in aviation real estate development and transaction and he brings a broad range of aviation-specific knowledge to his projects. Iver has worked in leadership positions for Signature Flight Support, ARINC Direct, and SunBorne XVI. He is also the co-founder and manager of Hangar Network, LLC (HangarNetwork.com), an industry-leading aviation real estate MLS. In his most recent assignments, Iver has provided airport real estate development and transaction consulting services to high net-worth individuals and businesses looking to develop business aviation office and hangar facilities. AeroColorado, LLC, a Colorado-based private GA facility also have contracted him, to provide owner’s representative, operations and business development services for their 55,000 SF private office/hangar facility located at Centennial Airport. 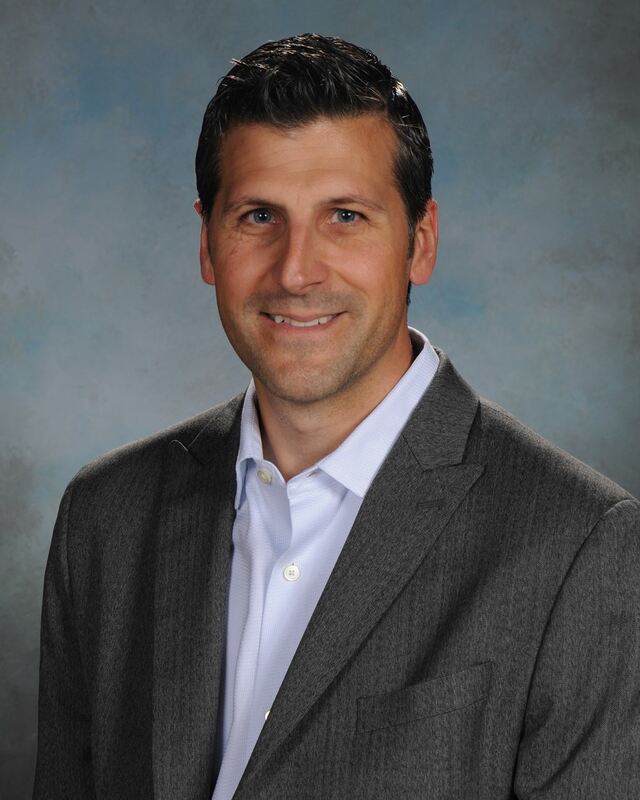 Iver’s aviation real estate development and transaction experience started with his six-year employment at SunBorne XVI, Ltd, and the development of Centennial InterPort at Centennial Airport. He was integrally involved in all aspects of the InterPort project, including the successful negotiation of ground leases totaling more than 7 acres, the acquisition and development of three large build-to-suit office/hangar facilities totaling 93,000 SF, and more than 217,000 SF of additional office and hangar leases and tenant improvement projects. Iver is a certified Colorado real estate broker, the chair of NBAA’s Local and Regional Groups Committee, and was the founding chairman and eight year board member of the Colorado Aviation Business Association. Iver is a graduate of Metro State University of Denver with a BS degree in Aviation Technology. He is a licensed pilot and flight instructor, and lives in Denver, CO, with his wife Jess and son Lars. Craig Thighe is a Captain with Liberty Global and long time Colorado aviator. He began his flying career at Centennial Airport in 1999 and has flown for a variety of Part 91 and 135 operators. Craig graduated Utah Valley University with a Bachelor of Science in Aviation and Colorado State University with a Master’s in Business Administration. Craig worked for Jeppesen for over 12 years in a variety of capacities, including public speaking, solutions strategy and sitting on numerous industry committees and advisory boards. He is also very involved in Colorado general aviation as an active flight instructor and also as a Designated Pilot Examiner for the FAA.